somewhere like a local or professional baseball park. Need a custom fence sign? Utilizing unused realty for signage is a great option when you don’t have extra space for signs. Fence signs are an exceptional example of unused realty being utilized. 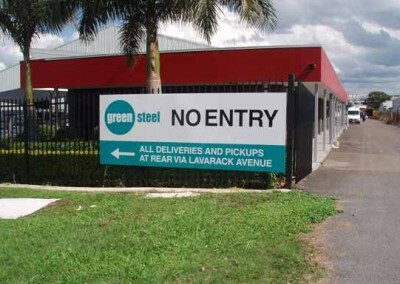 There are quite a few common uses for fence signs such as at construction sites to display contractor or builder information, for selling properties or posting warning signs (trespassing, surveillance, etc.). The uses are endless and for more information about our exterior signs for fences, please contact us at info@toucansigns.com! Fence signs can be fabricated in a variety of materials which can be nice if you’d like a more customized look. The most common materials used are aluminum, coroplst and cut vinyl banners. 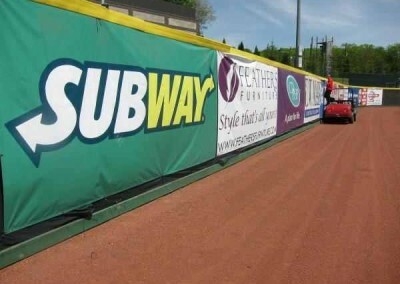 These materials are perfect for fence signage. We can use other materials upon customer request but we can not guarentee durability of some materials. 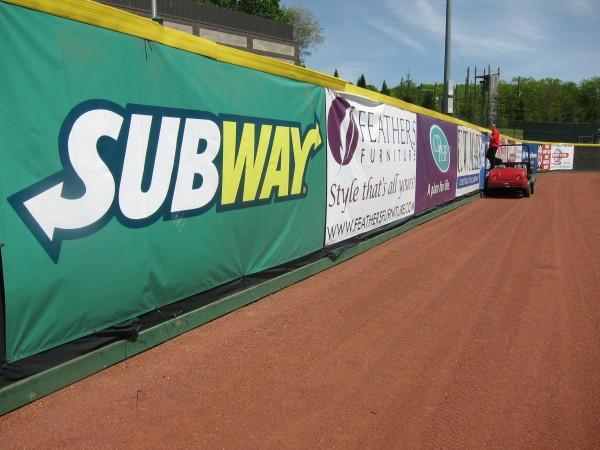 For more information about our fence sign materials, give us a call at (840)749-4000, we’d be happy to explain! 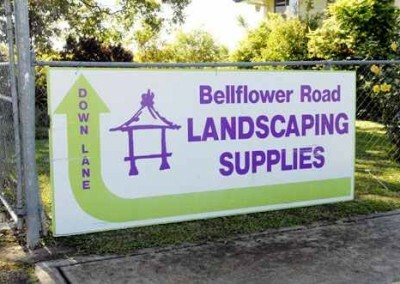 If you are searching for a sign company that can create custom fence signs for you, look no further! 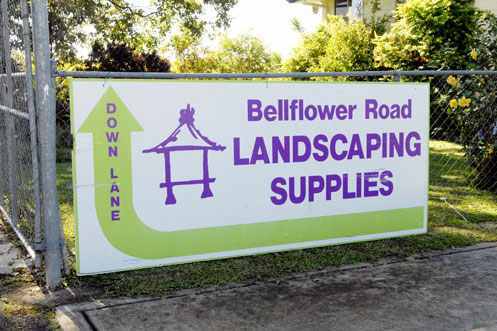 Toucan Signs and Graphics specializes in signage of all shapes, sizes and materials. 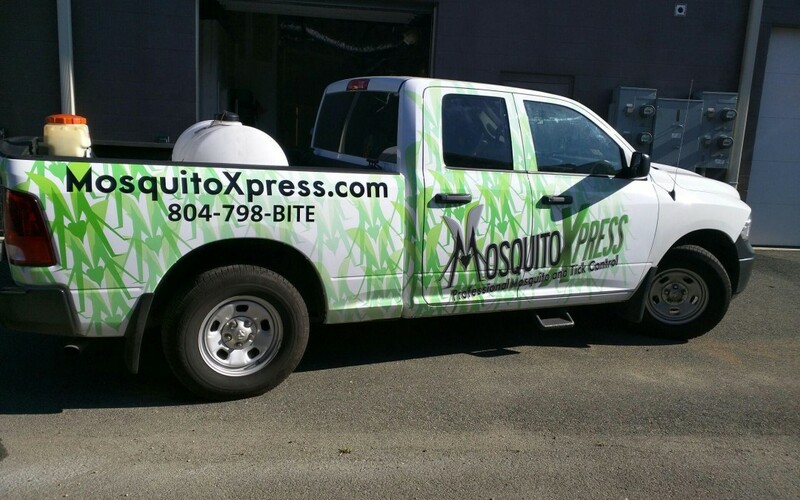 Submit a quote form for a free quote or give us a call today!